Willow Road Public School is a diverse and inclusive K-8 school located on Willow Road in Guelph’s north end. Our school has a population of just under 400 students. We have a local K-6 population, and are a feeder school in grades 7 & 8 for four other Guelph schools (Central PS, Paisley PS, June Ave PS & Victory PS). Our school celebrates its cultural diversity and acceptance of all students. Our school feeds into Guelph Collegiate Vocational Institute, College Heights and John F. Ross Secondary Schools. Our school boasts an exceptional gymnasium with traditional hardwood floors, and a diverse athletics program with many competitive teams and intramurals for students. 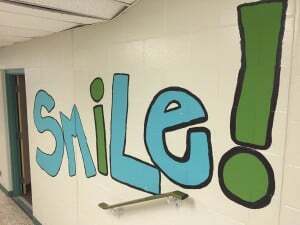 We have a very active and engaged student character crew lead by our Child and Youth Counsellor that regularly plans events and programs to help our students feel welcome and appreciated within our walls.